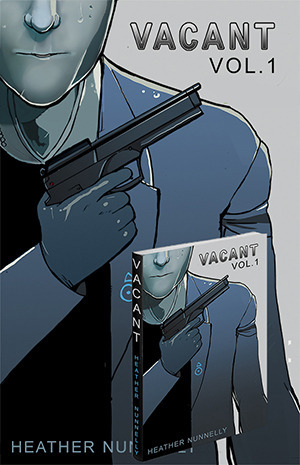 VACANT is now available to buy off of Comixology for your phone, iPad, and more. Please check it out here if you want to buy. It’s $1.99. Soon I will have the entire graphic novel up there, too. As far as the hiatus goes, it’s still happening. Might take longer than anticipated to have Vacant up and running with me trying to get a job and stuff. Sorry, guys.